Jason Momoa Will Star In Just Cause Movie | Nerd Much? Square Enix and Avalanche Studio’s game Just Cause is being turned into a film version, and it’s officially underway. According to Deadline, Aquaman and Game of Thrones star Jason Momoa has been cast to play the main protagonist, Rico Rodriguez. The film will be directed by Bred Peyton and produced along with Jeff Fierson (Frontier). Peyton has also previously directed San Andreas, another action flick. The screenplay for Just Cause was written by John Collee, who wrote one of my favorite movies, Master and Commander: The Far Side of the World. If you don’t quite recall what the Just Cause series was about, other than beautiful explosions and destruction, don’t worry. There wasn’t much beyond the latter in the first place. 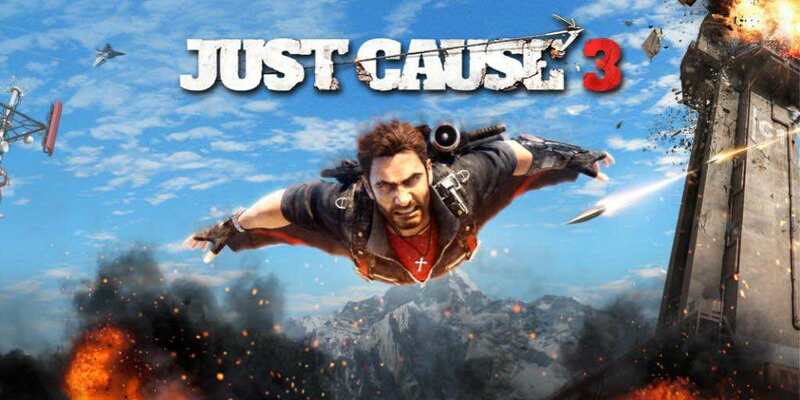 Each instalment in the Just Cause series features a story of multiple factions fighting for control of a small nation, making for very repetitive gameplay. 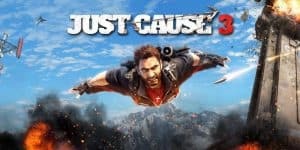 Just Cause 2 is the most story heavy out of all of three games, but all three games unfortunately suffer from the Ubisoft effect despite not having any connection to the publisher. The movie’s plot, however, has yet to be announced. Though Deadline does mention that “it is expected to deal in some way with Rico’s crisis of conscience while on a mission.” Do you think it will be any good if the source material doesn’t even much to go on? Can Just Cause really take up two hours worth of film? Let us know in the comments below!